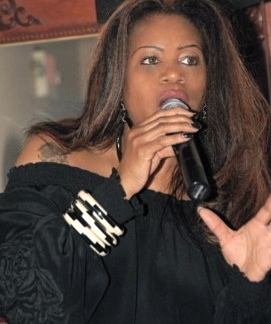 Ms. Bomar has performed at the Westside Story Jazz Café in New York; The Hard Rock Café in Boston; The Rex Jazz Club in Toronto; The Old Chicago in London, Ontario; Munroe's in Sarasota, Florida; Carnival Cruise and a performance with the late-great Charles Earland at "The Green Dolphin" in Chicago, Illinois. Ms. Bomar has also performed at the Toronto Jazz Festival for the last five years. 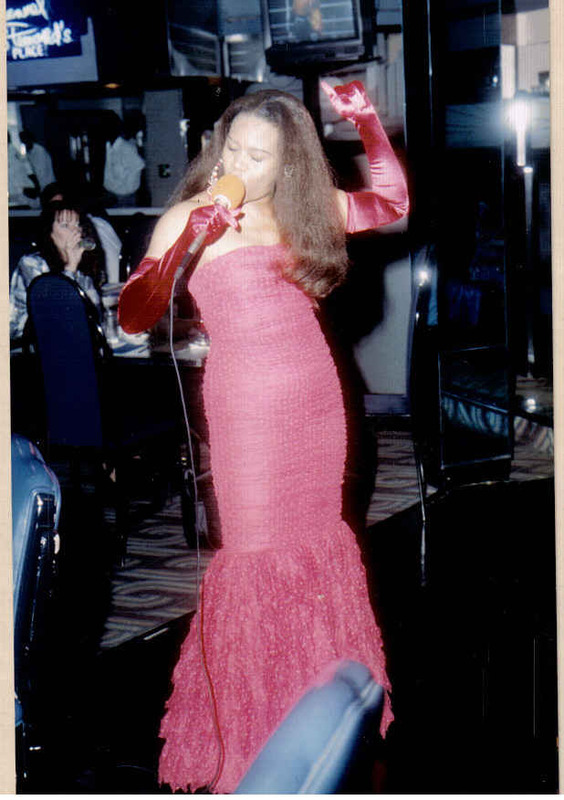 Locally, she has performed at many five-star venues and private social clubs around the country, including Baker's Keyboard Lounge, Ann Arbor's Fire Fly, Sweet Georgia Brown, Seldom Blues, The Music Hall, The Renaissance Club, Skyline Club, Opus One, the Dirty Dog Jazz Café and Greek Town Casino on "The Apollo" stage. After receiving a musical scholarship from the University of Massachusetts, Sandra Bomar studied voice and classical music and was mentored under renowned legendary artists; Dr. Billy Taylor, Dr. Yusef Lateef, Sheila Jordan and Dr. Clarence Boyer, who are currently faculty members at the University of Massachusetts. The very sensuous and alluring Sandra Bomar has a voice as smooth as velvet that has been written up in the Michigan Chronicle, the Detroit Free Press, the Detroit Jazz Magazine and the Metro Times. Her music has been played on Detroit radio stations WDET FM and WTVS-TV (56) and New York's top music station WPAT-FM. The late-legendary Gladys Shelly, who owned Spiral Records and The Muzak Empire, had Sandra record "How Did He Look", which was originally recorded by the great jazz artist, Dakota Staton. Ms. Shelly introduced Sandra to "The Rainbow of Stars" where she performed in 1994. Sandra Bomar's 2008 tour included performances with renowned pianists, Steve Richco, Al McKenzie, Cliff Monear, Matt Michaels and every Friday at Sweet Georgia Brown with renowned pianists Bill Meyers and Phil Lesky. She has currently recorded a new CD "Chuva" (The Day It Rained) with the renowned bassist Paul Keller and his Trio, which will be released in 2009. Sandra Bomar will thrill, entertain, and delight you with her musical charm. Guaranteed! !